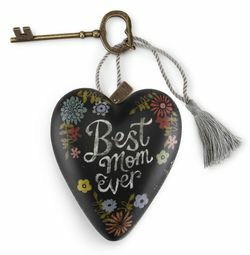 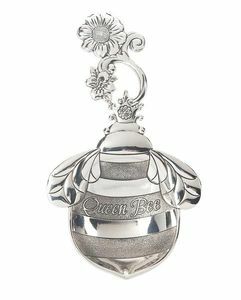 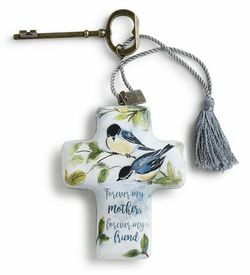 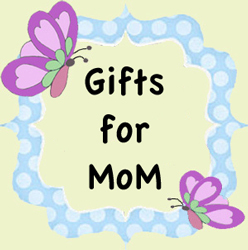 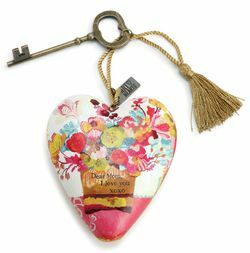 If you are looking for a sweet gift for Mom, we have some great suggestions on this page. 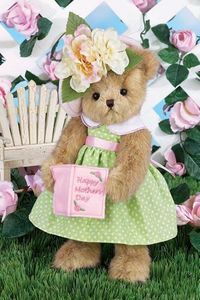 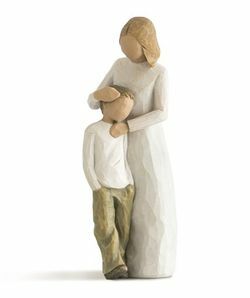 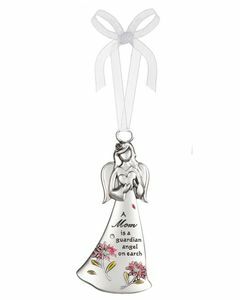 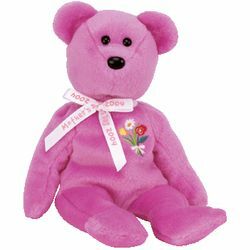 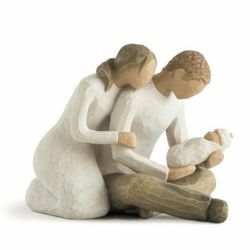 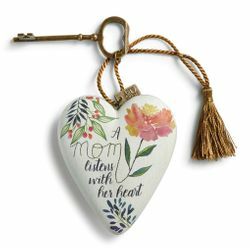 Boyds Bears, Demdaco Willow Tree figurines, Doorknob Blessings, Ganz Measuring Spoons and TY products make wonderful gifts for Mom, Birthday, Mother's Day or any time you want to say thank you to a special Mom or Grandmother. 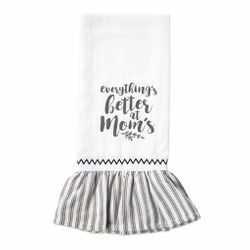 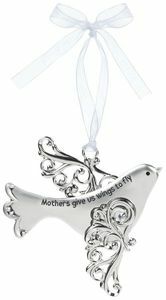 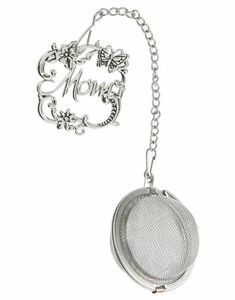 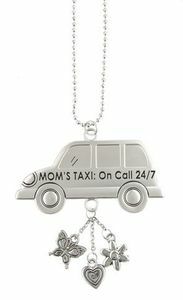 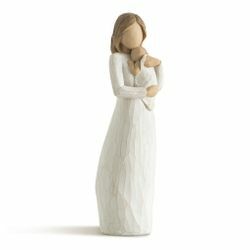 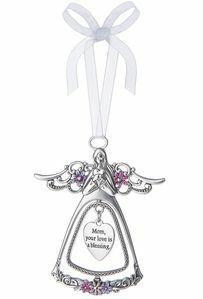 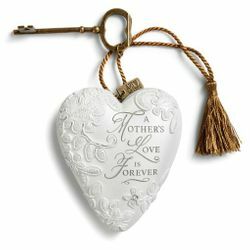 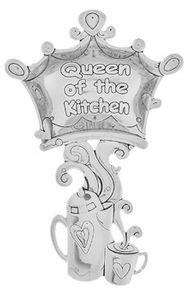 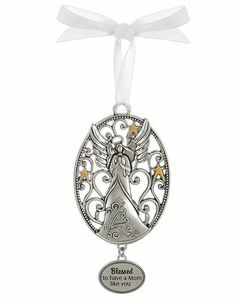 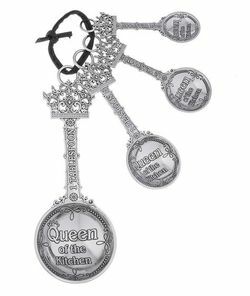 This page contains only a sampling of different items that would make great that special Mother in your life.